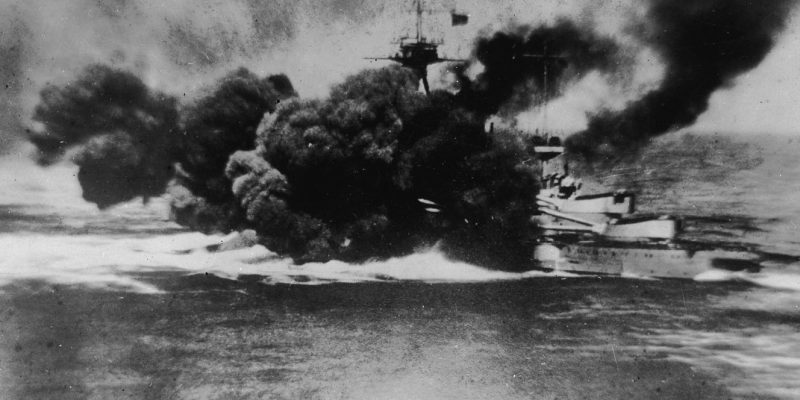 The Kaiser’s Navy described it as ‘Der Tag’ or The Day, which is what the British called it too. A long awaited reckoning. There had been so many damp squibs and hesitant clashes in the North Sea where the battle fleets nearly but not quite locked horns.